We can ship packages to anywhere in the world, with shipping costs depending on the destination, the weight and size of the parcel. But just to be sure you can get in contact with us about your specific order. But we always have to take into account the packs' size and weight. Our contracted courrier partner is the GLS General Logistic System. Or outside Hungary their local contracted partners. Each pack has a transport fee depending on it's size and weight (unless we say otherwise). For the Shipping costs in Hungary please follow the link. 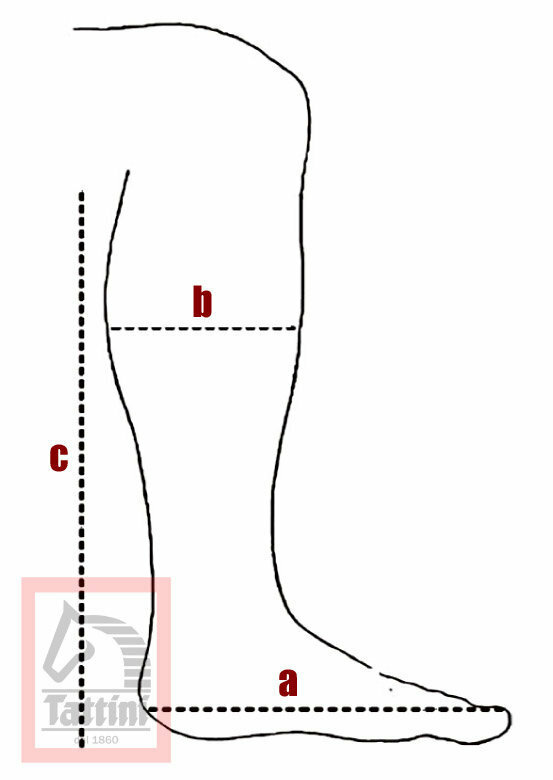 For precise prices in other countries, please contact us. If we have the selected products on stock at the moment, the goods will be dispatched within 7 days of receiving your payment (this may change, depending on the payment method, eg: with collect on delivery the payment will take place after receiving the package). If we do not have the size or colour of the article which you require we shall contact you and give you an other possible delivery date. For every parcel in Hungary, we use the GLS Preadvice service automatically. This means, that the carrier will send you a text message on the morning of the delivery, notifying You about the parcel's arrival. In this message he or she will give You a 3 hour time-frame in which the parcel will be delivered. If this is not suitable for You, You can call back the sender and come to an agreement about an other interval. Please in the course of ordering always give us a phone number on which you are available, so the courrier can reach you on it and for ensuring your packages in-time delivery. 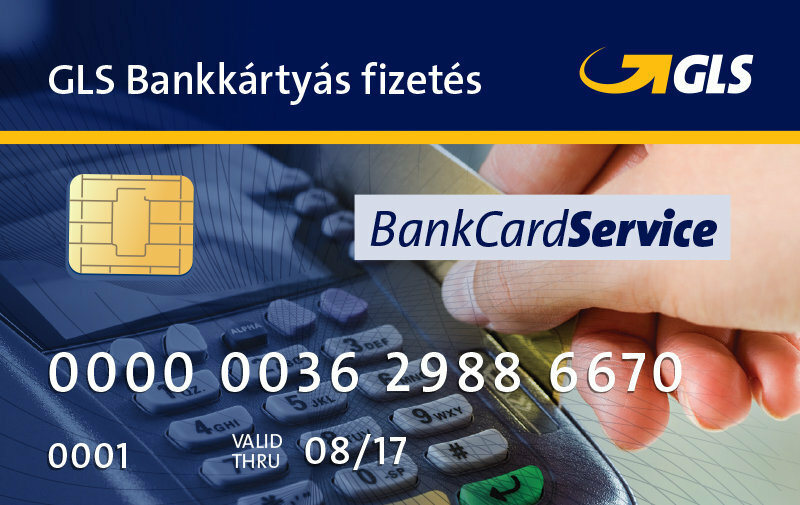 In urgent cases, express delivery (only in Hungary) is also available for an extra fee. If you need this service, please contact us in e-mail for further details. If you would like to track your package, please contact us. We will give you your parcel number and with that reference number you will be able to track it in the GLS Track & Trace system. It is possible to pay with bank card at the time of delivery, but in this case the 0.99% percent transaction fee of the total cost of the ordered products is added to the shipping cost. The accepted credit or debit cards are the following: MasterCard, Maestro, Visa, American Express. 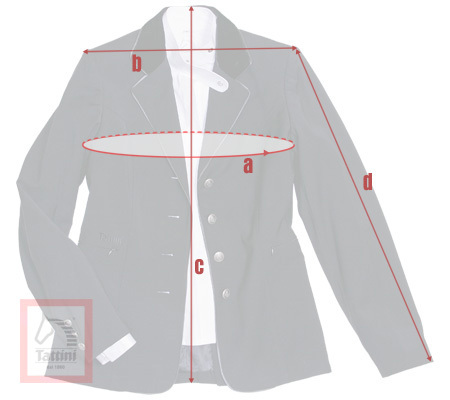 With this method the shipping cost is 787 HUF+VAT (gr. 1000 HUF) between 0-20 kgs and 1228 HUF+VAT (gr. 1560 HUF) if higher than 20 kgs. The collect on delivery cost is 197 HUF+VAT (gr. 250 HUF) - if you pay this way. We don't charge any collect on delivery fees if you transfer the amount (or use the credit card or PayPal payment methods). If you use the GLS CsomagPont service, the collect on delivery costs are discounted. Delivery to one of the over 500 locations of Your choice, in 200 cities in Hungary. You can select from the available options on a map. The GLS carrier service will deliver the parcel to the selected address. After that they will notify You in text message or e-mail. It will be collectable in the next 5 workdays after showing valid identification, during business hours. Collect on delivery is available at every location, and some of them accept credit cards also. 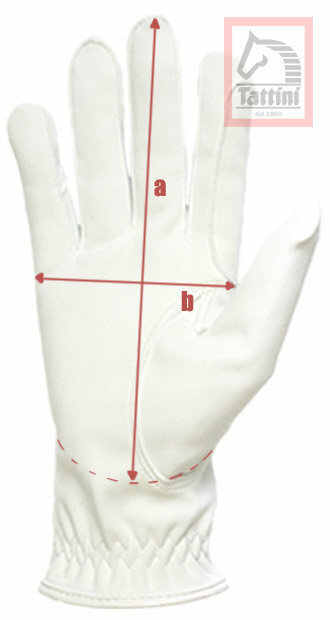 The shipping costs are reduced for this shipping method. PayPal is company dealing with secure financial transactions. It is present almost in every country in the world. For more information in english, check out their website. After we are ready with Your order, PayPal will send You a payment notification e-mail to the e-mail address you've given us with Your order. This e-mail is in english, it includes the your and our company's name and e-mail address, the invoice number, the date, the amount to be paid and a "Pay invoice" link. By clicking on this link You will be forwarded to PayPal's website. On this site, all the previously mentioned data of your order will be seen again, with a little more detail. You will be able to print the invoice, and start the payment process by clicking on the "Pay" button. if you don't have an account, or you would like to pay by credit card (via PayPal), click on the "Don't have a PayPal account?" link and fill in the credit card's data to the fields of the form. PayPal will verify your card, and if it is accepted by it, the card's logo will stay in color. If not, please use an other card, or get in touch with us, so we can discuss other payment methods. Thank you. When you're ready, click on the "Review and continue" button and PayPal will verify the given credit card data. In case of an error or missing fields, the site will show you in red where to make corrections. If PayPal finds everything in order, you will be forwarded to a new page where you can review all the details you've given, and by clicking on the "Pay now" button you will be able to finalize the payment. Either you selected the PayPal account or the credit card payment, we will get a notification about the successful payment and we can dispatch Your package. 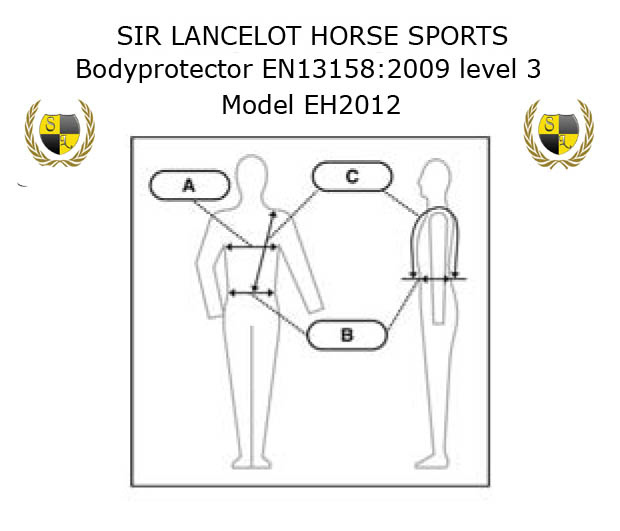 This is the size chart for the Sir Lancelot Body Protectors available in our webshop. 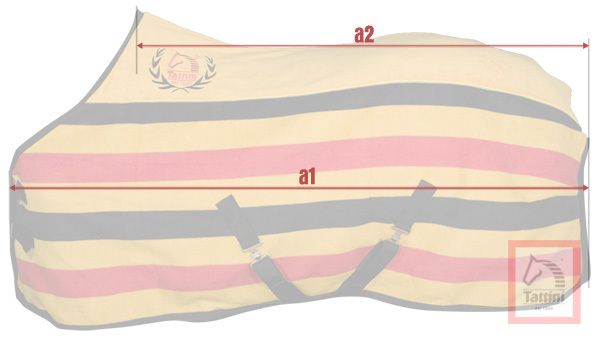 This is the size chart for the Sir Lancelot Back Protectors available in our webshop.